OMG I discovered a new author! 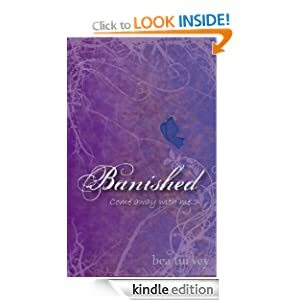 Banished by Bea Turvey A contemporary romantic thriller. Wonderfully eloquent articles This blogger has a wonderful turn of phrase on a variety of subjects. Writing Tips Some interesting writing tips – but without explanations!